British songstress Birdy, who was partly responsible for our SEVENTH favourite pop single of 2015, has confirmed the release of her third album ‘Beautiful Lies’ in late March. The new LP comes two and a half years after her last – ‘Fire Within’ – and more than four after her debut self-titled release, which catapulted her to international stardom via songs like her cover of Bon Iver’s ‘Skinny Love’ and ‘People Help The People’. 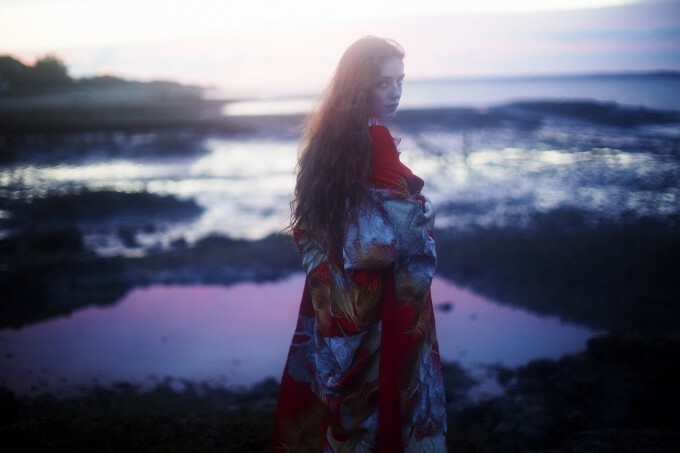 Birdy describes the new album as her coming of age record. ‘Beautiful Lies’ will land in both 14 track standard and 19 track deluxe editions; the latter even featuring a live rendition of her 2013 single ‘Wings’. It’s due on Friday March 25.